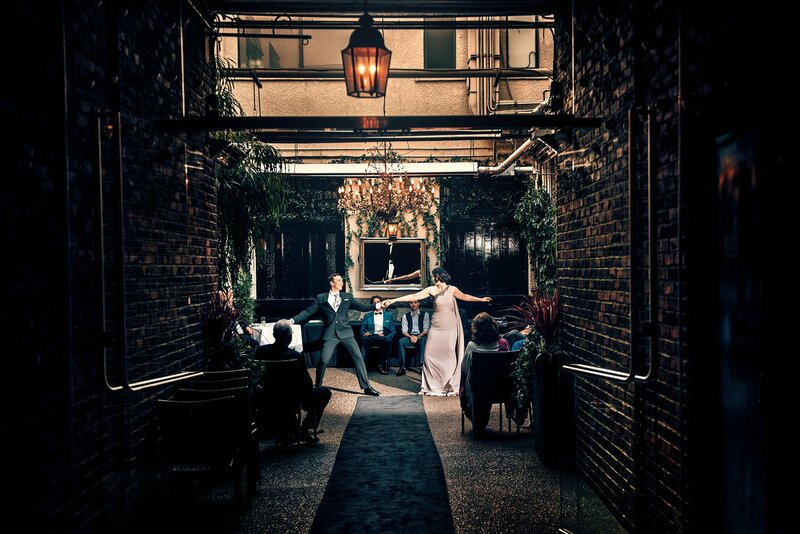 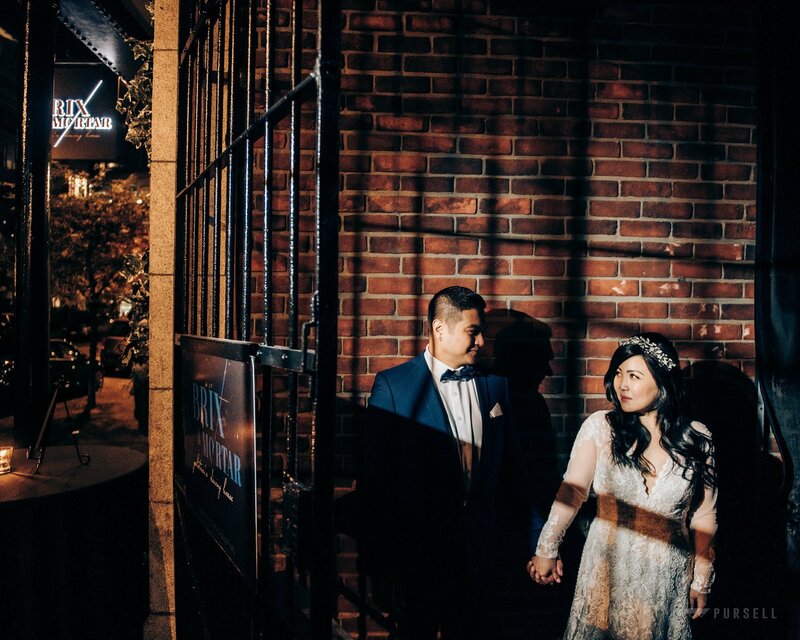 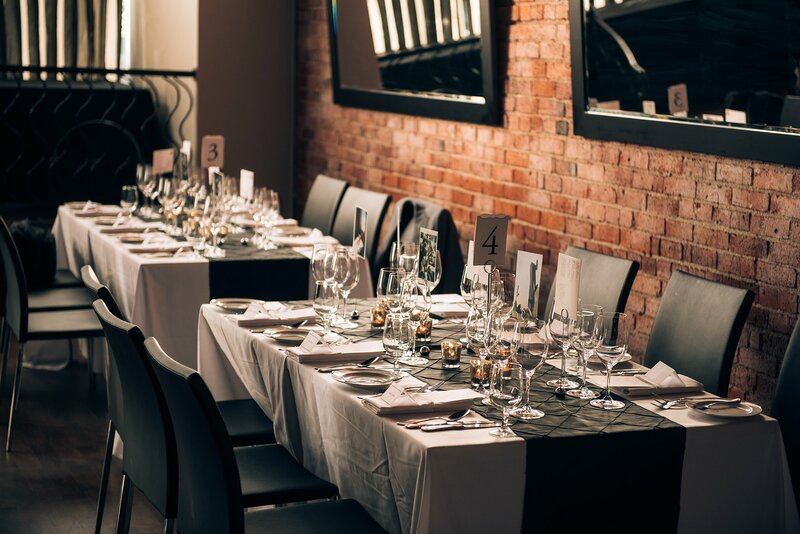 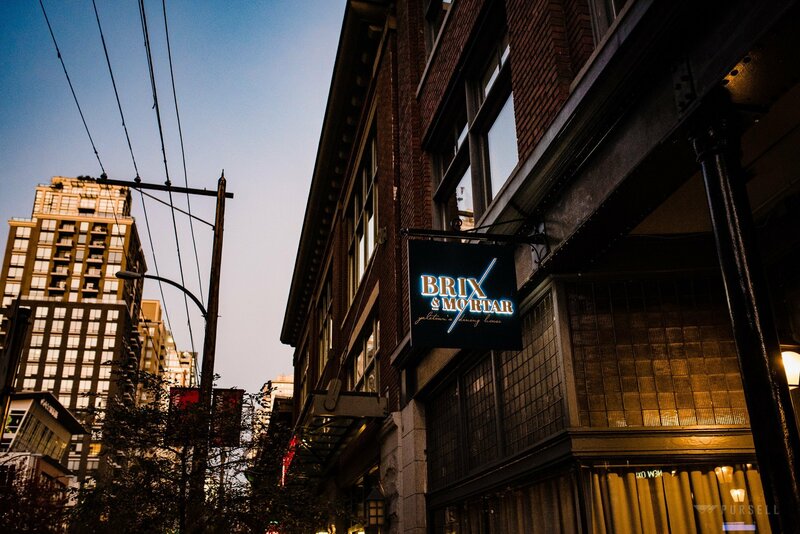 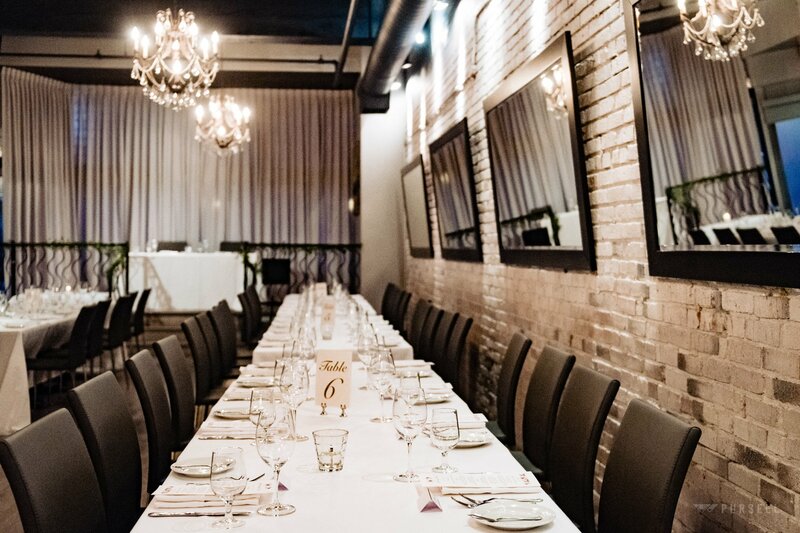 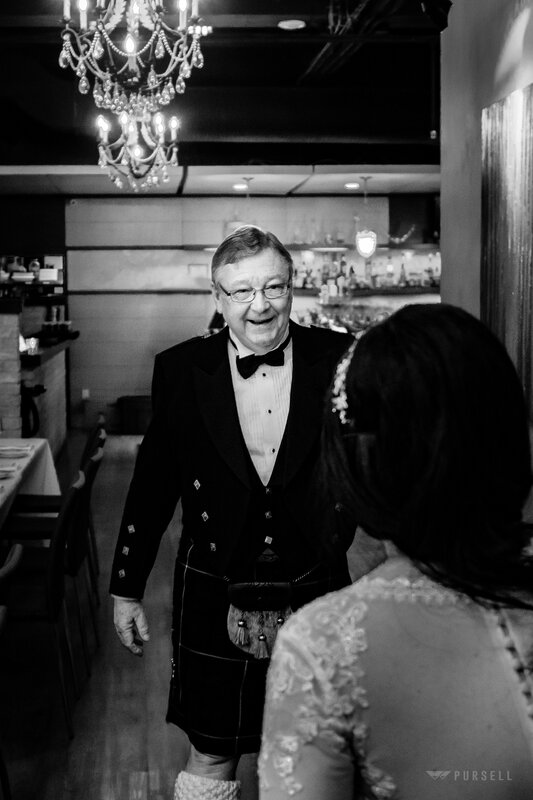 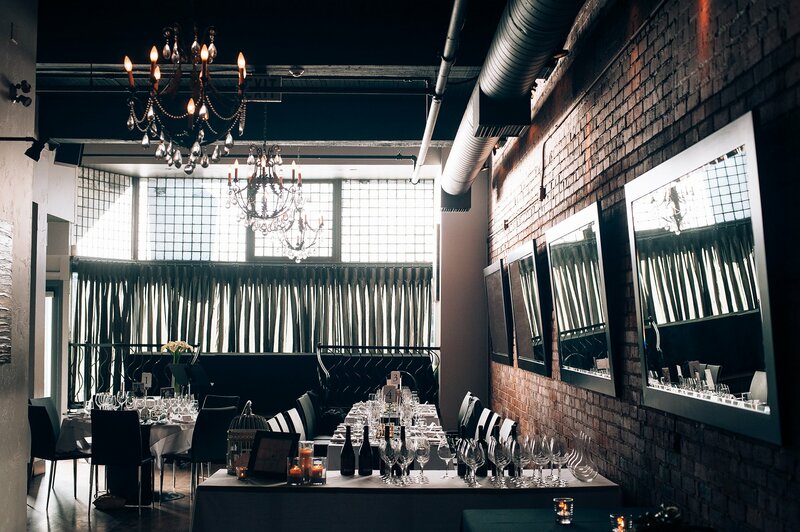 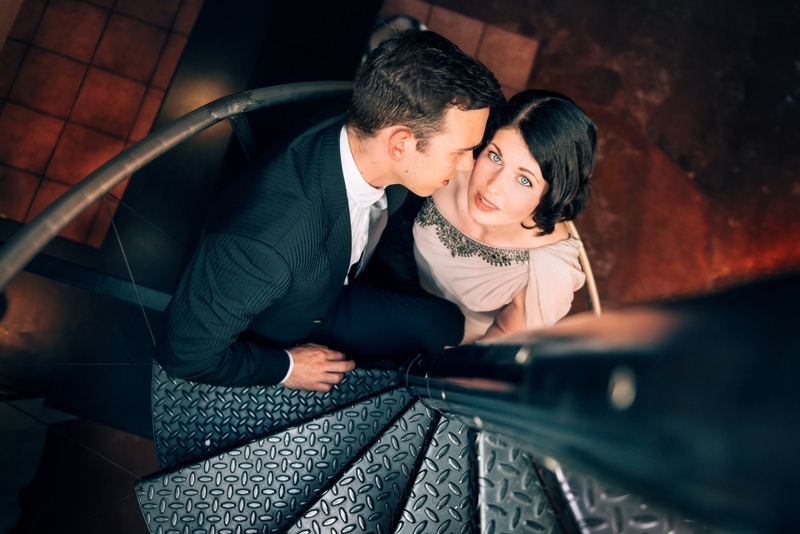 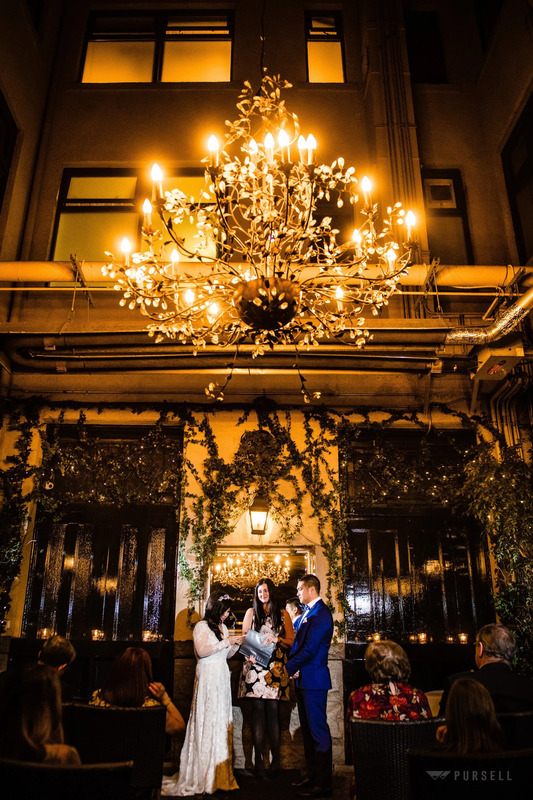 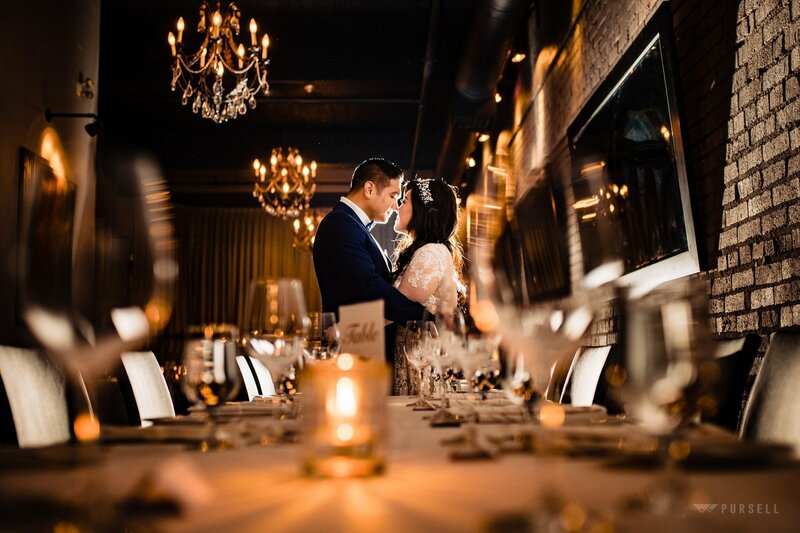 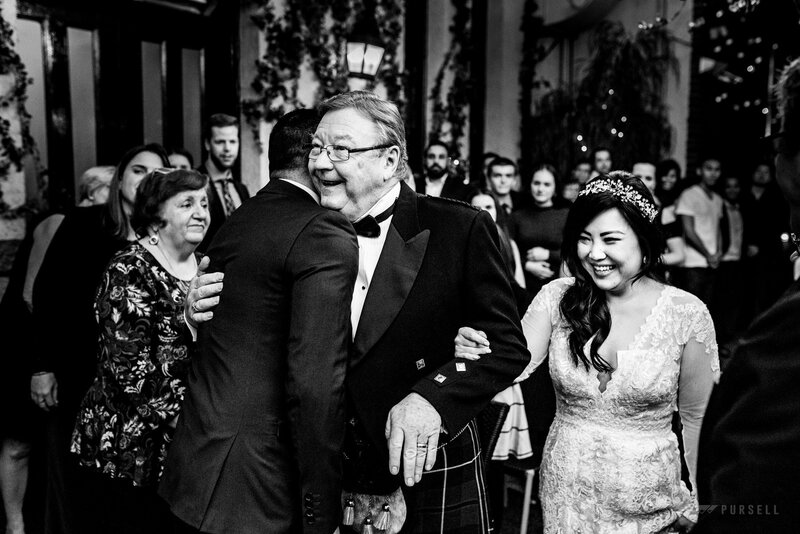 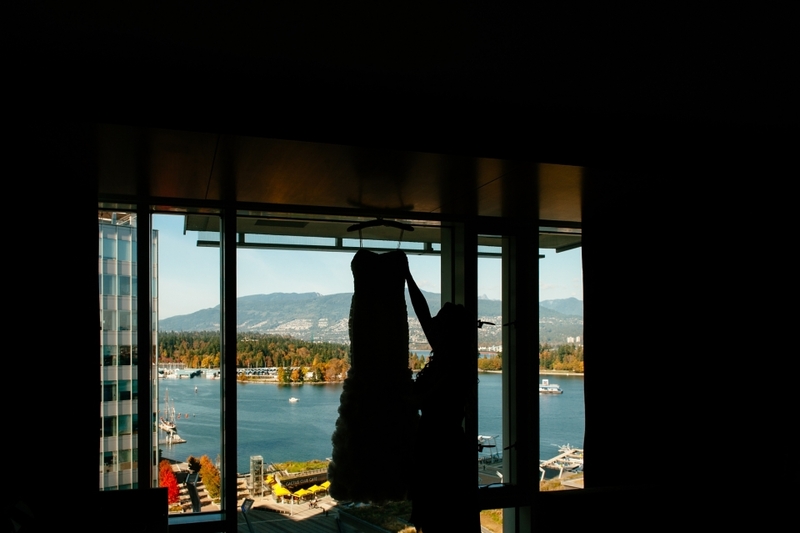 Brix & Mortar Wedding venue (previously Brix restaurant) is a great restaurant wedding venue for small intimate weddings in Yaletown – downtown Vancouver. 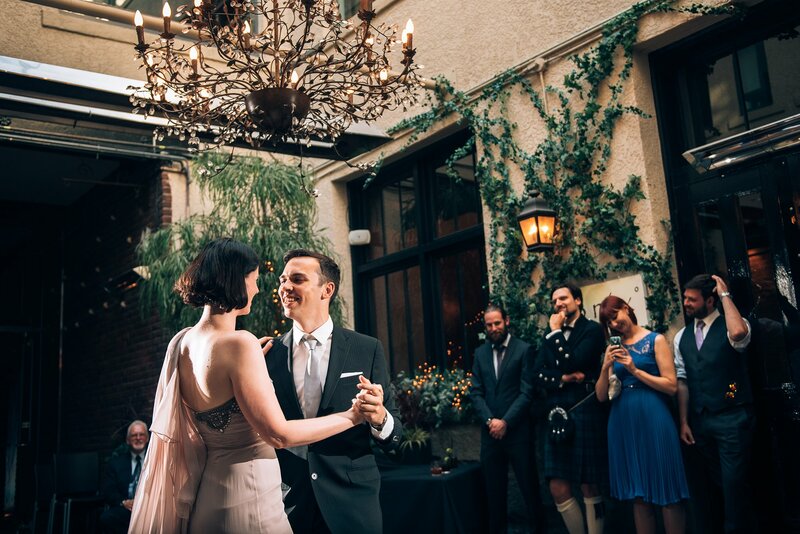 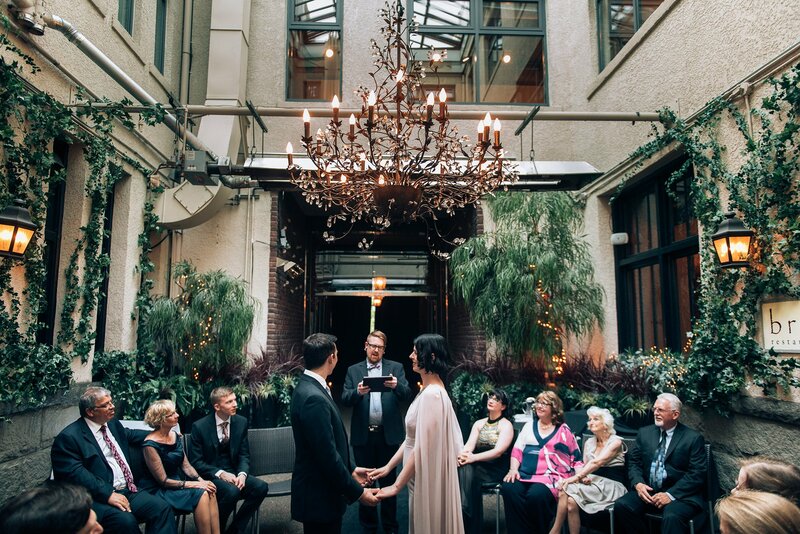 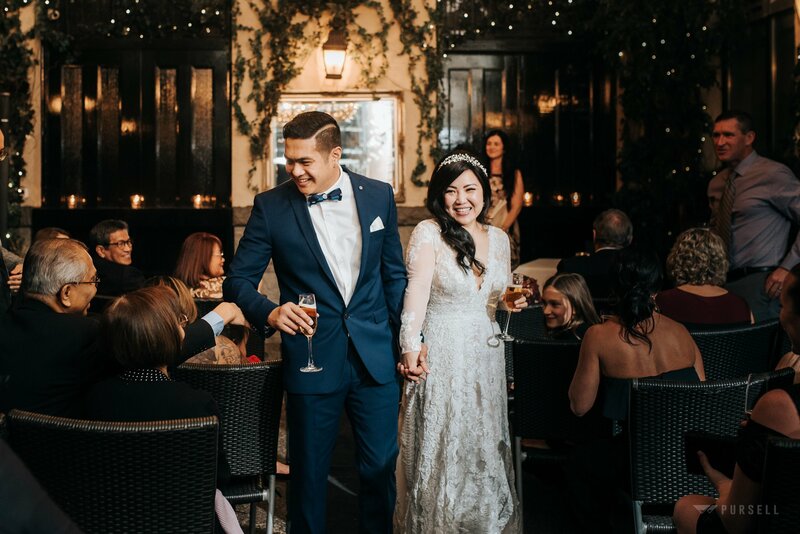 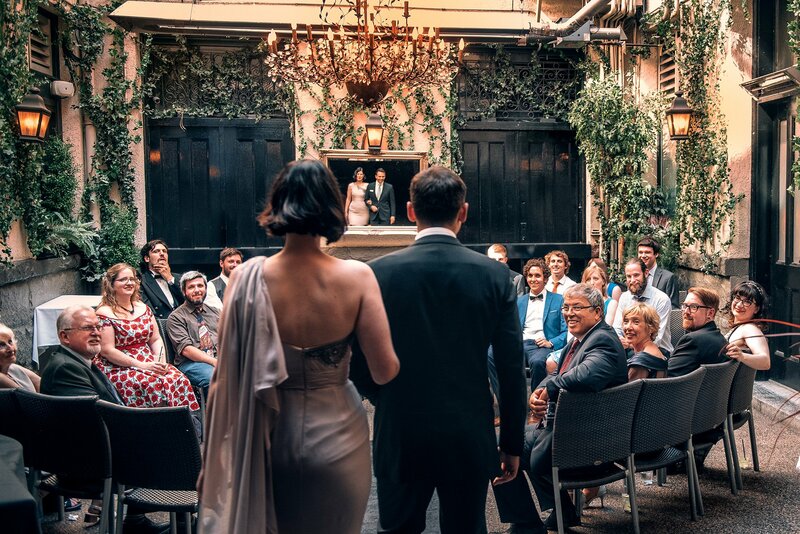 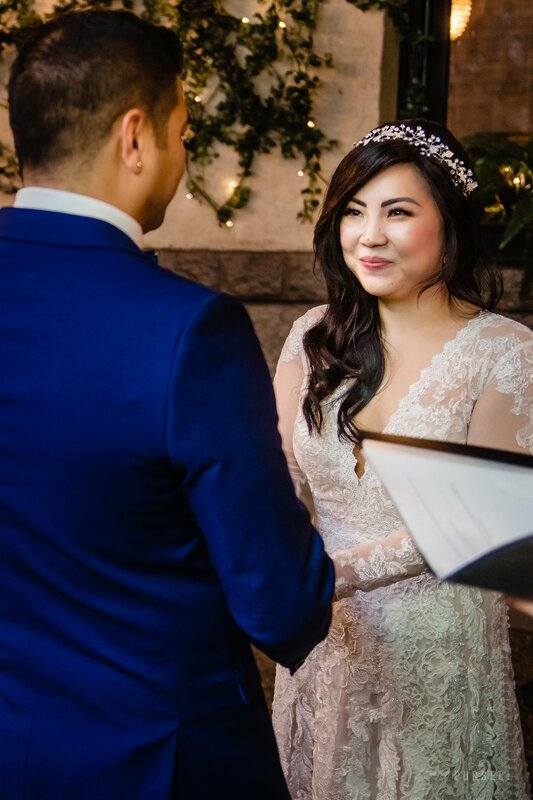 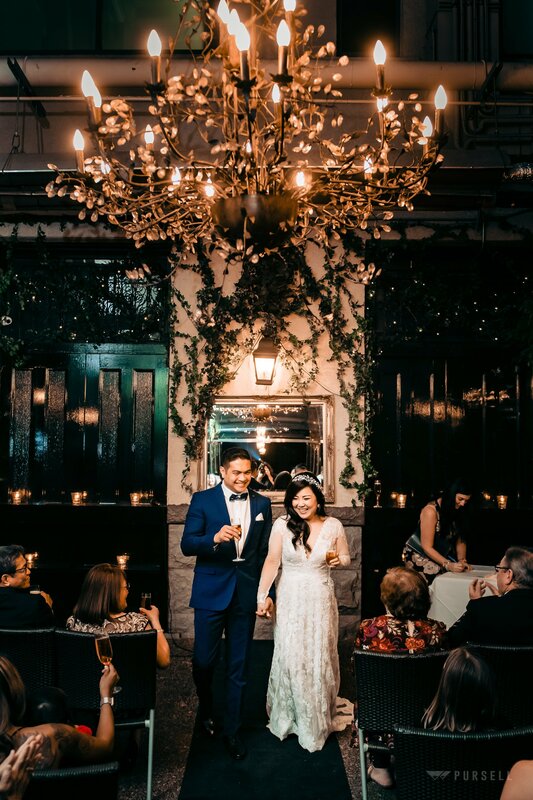 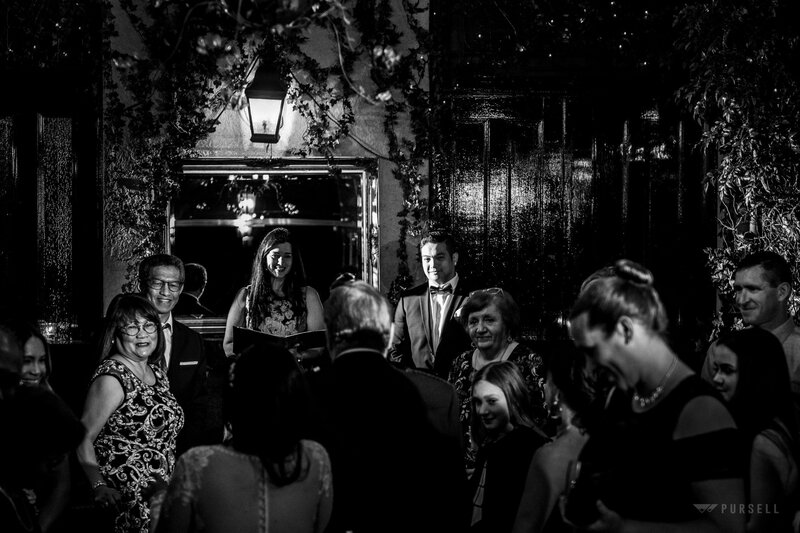 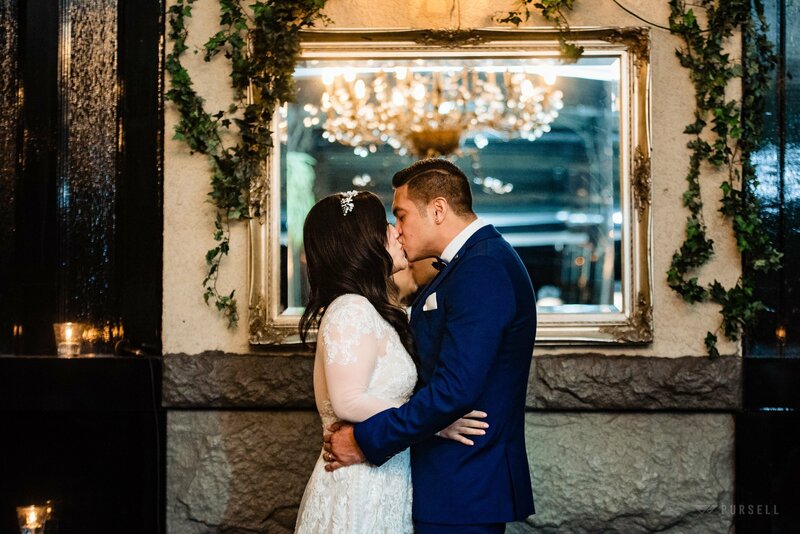 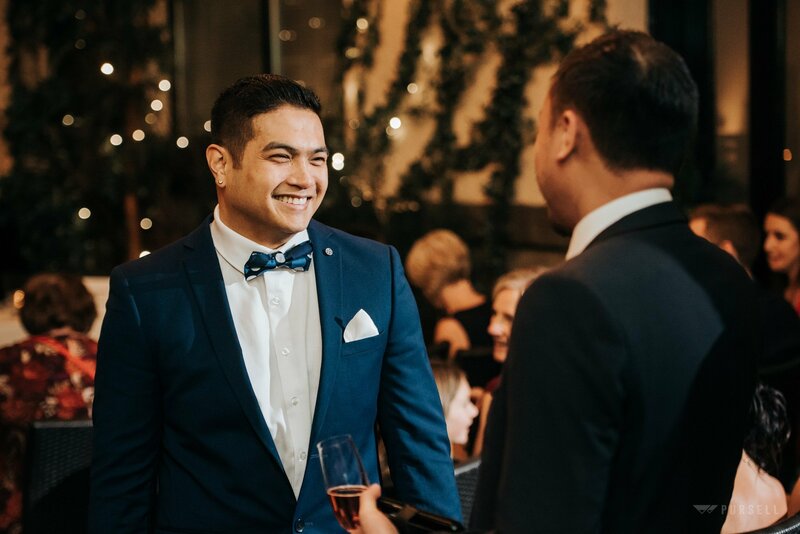 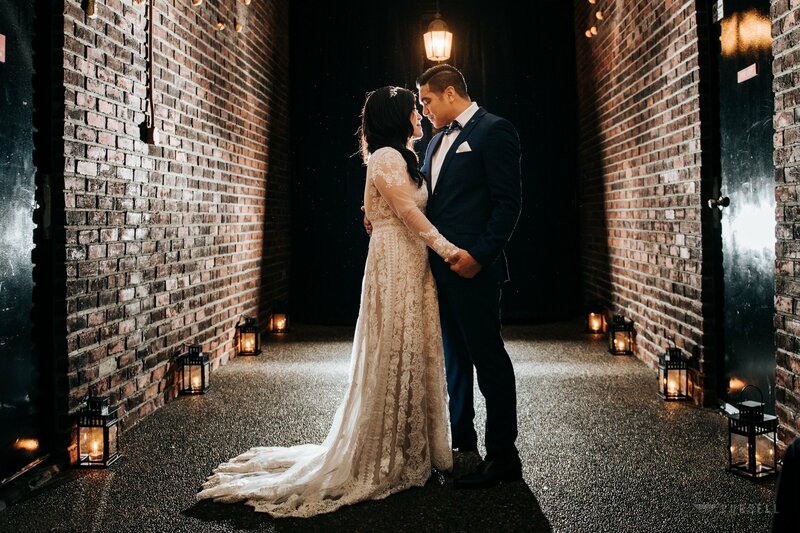 Based in a renovated heritage building, the courtyard is perfect for a ceremony and the reception has great brick details. 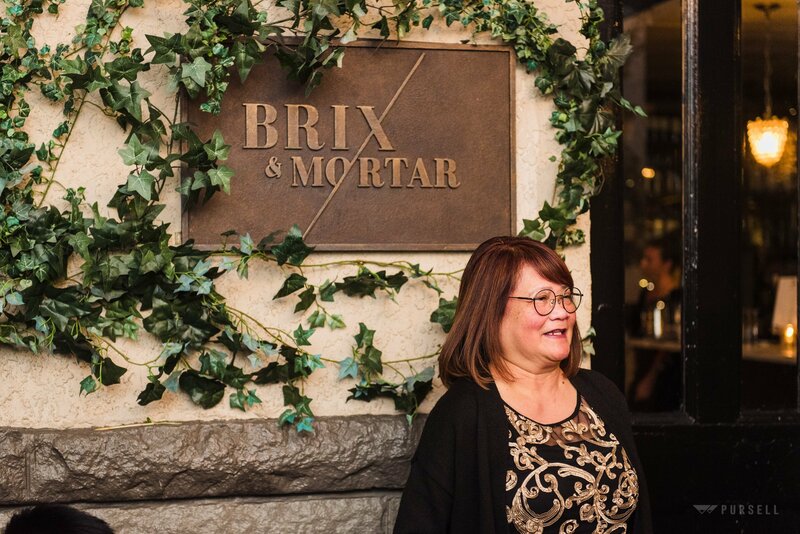 There are up to 95 guests that can fit in Brix & Mortar.